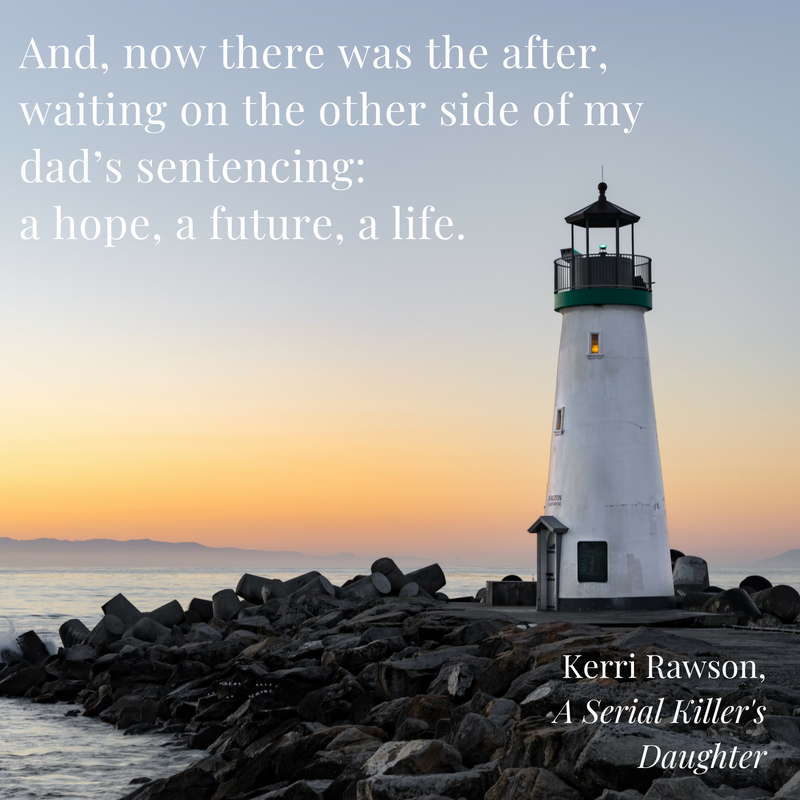 What is it like to learn that your normal, loving father is a serial killer? 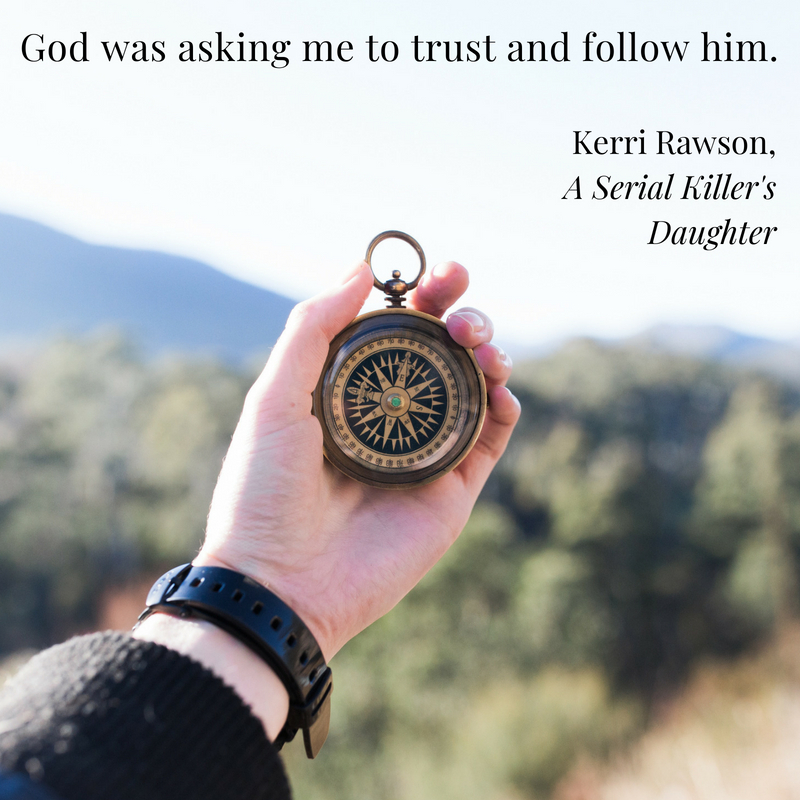 In 2005, Kerri Rawson heard a knock on the door of her apartment. 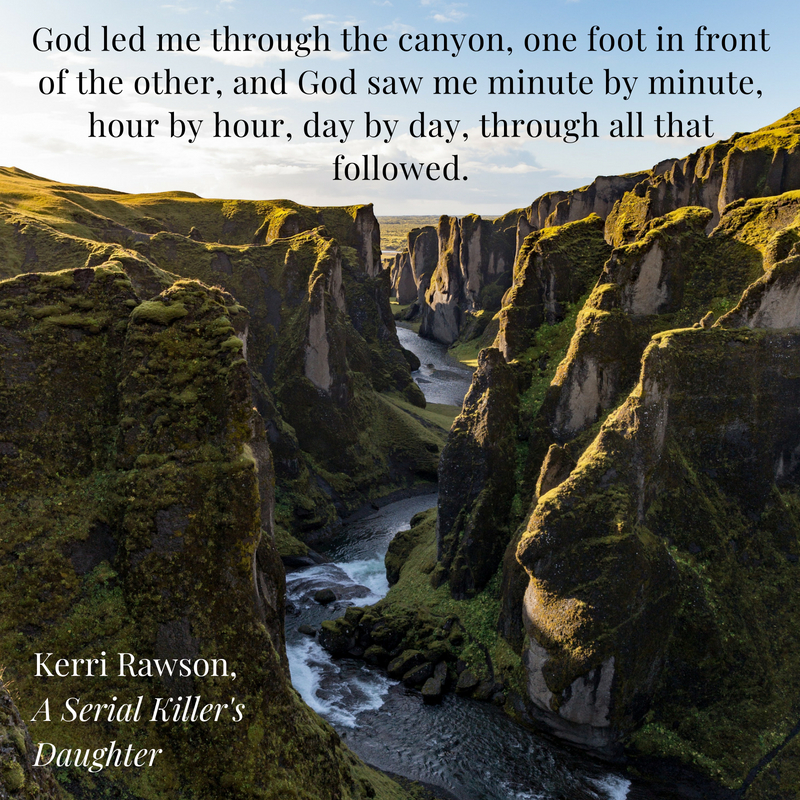 When she opened it, an FBI agent informed her that her father had been arrested for murdering ten people, including two children. 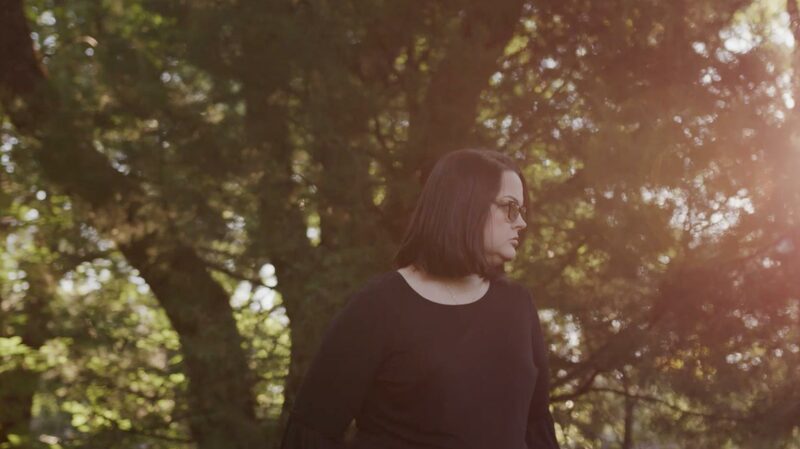 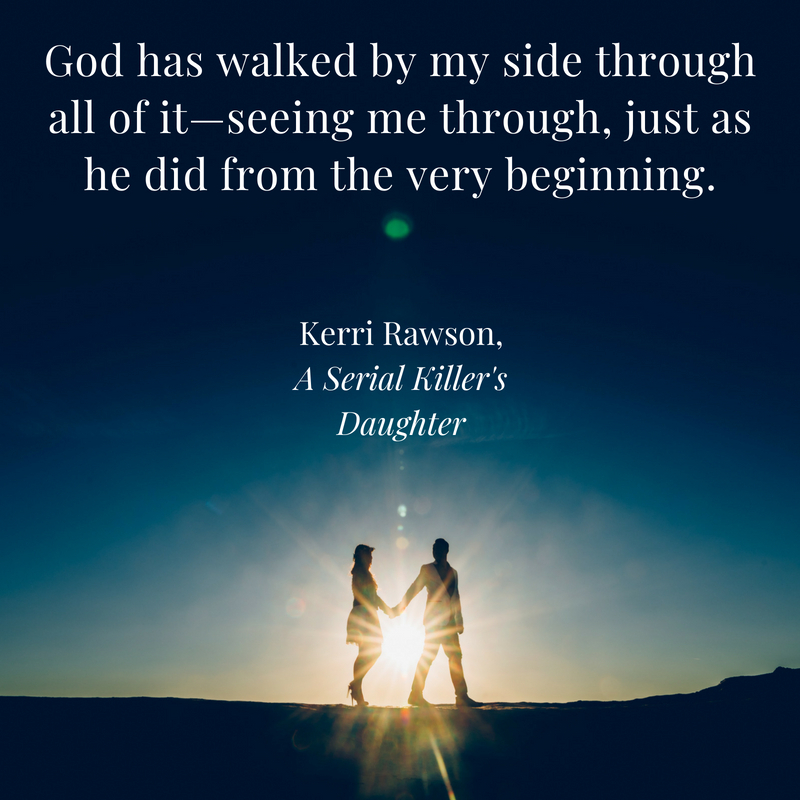 It was then that she learned her father was the notorious serial killer known as BTK, a name he’d given himself that described the horrific way he committed his crimes: bind, torture, kill. 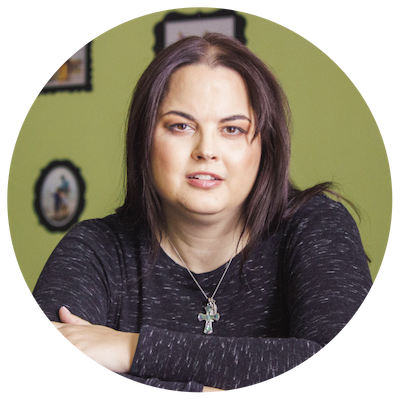 As news of his capture spread, Wichita celebrated the end of a thirty-one-year nightmare. 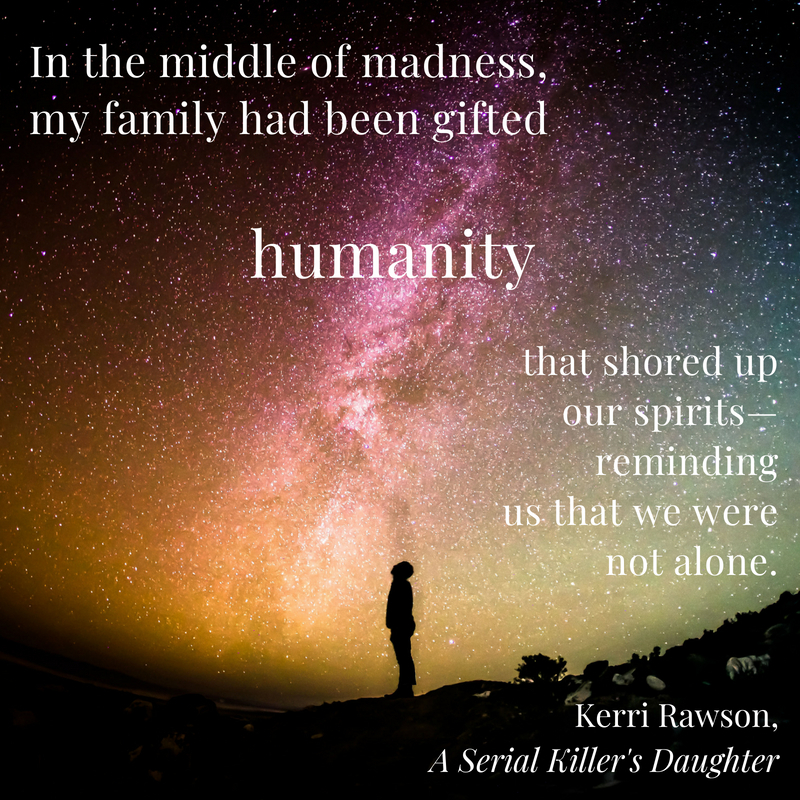 For Kerri Rawson, another was just beginning. 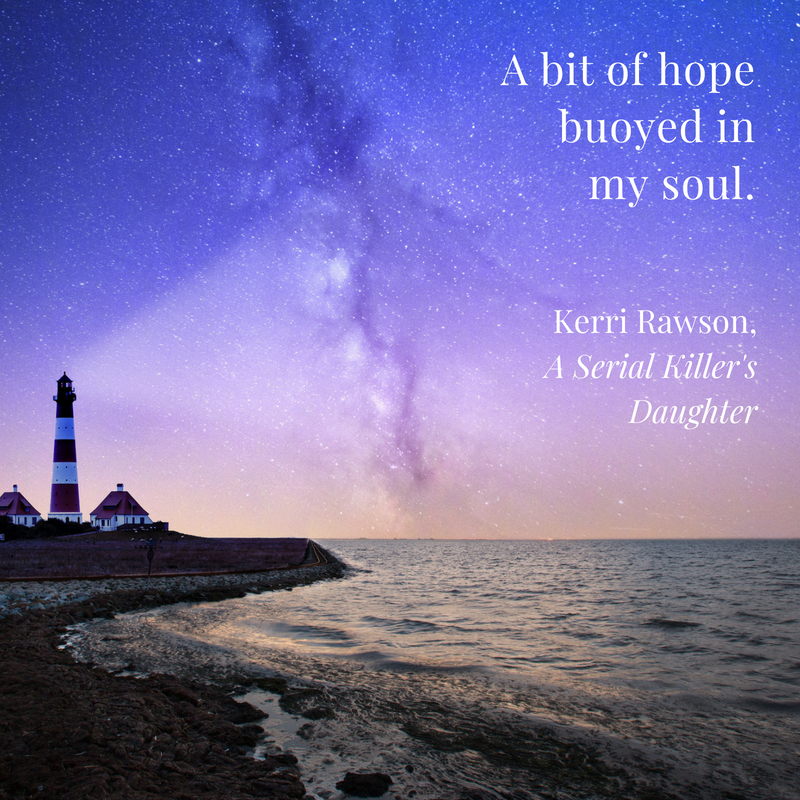 She was plunged into a black hole of horror and disbelief. 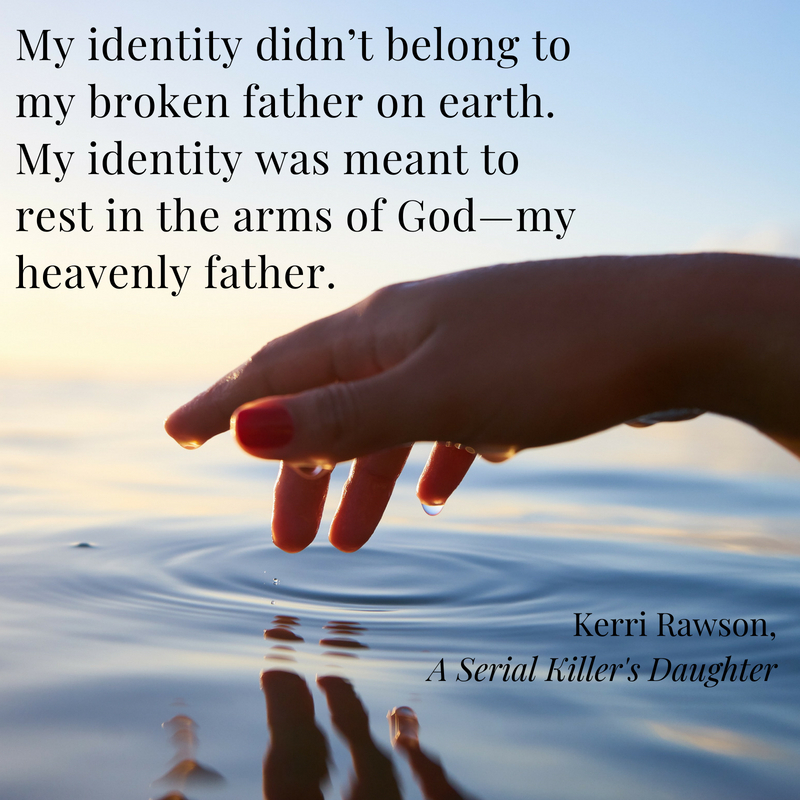 The same man who had been a loving father, a devoted husband, church president, Boy Scout leader, and a public servant had been using their family as a cover for his heinous crimes since before she was born. 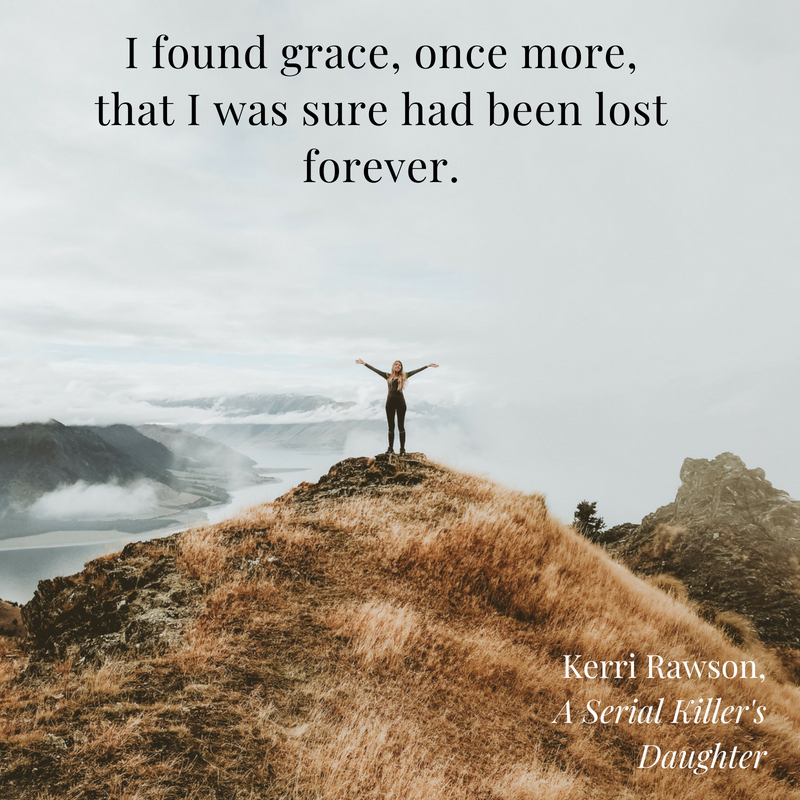 Everything she had believed about her life had been a lie. 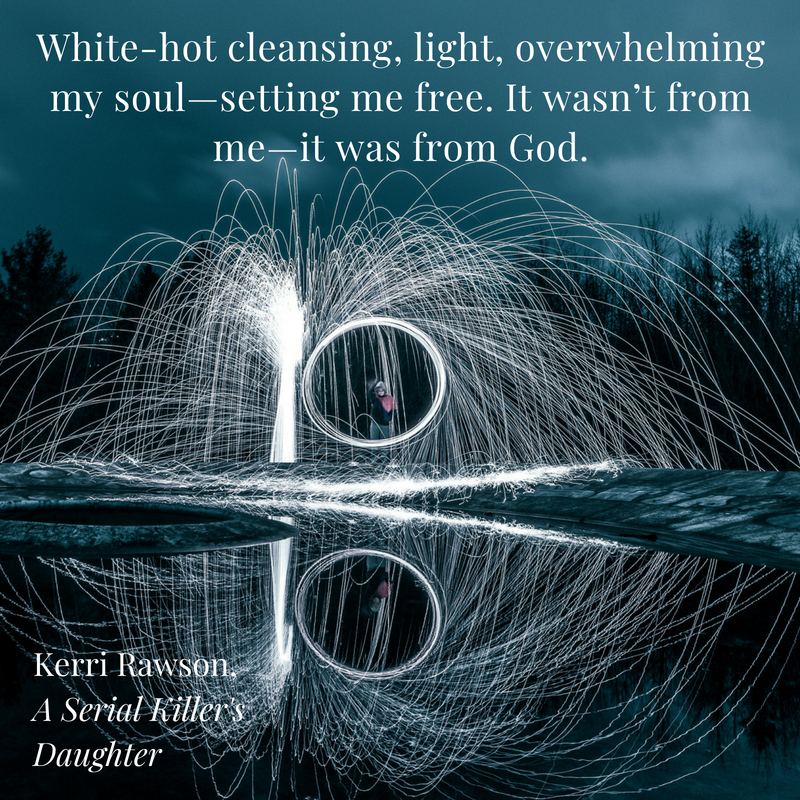 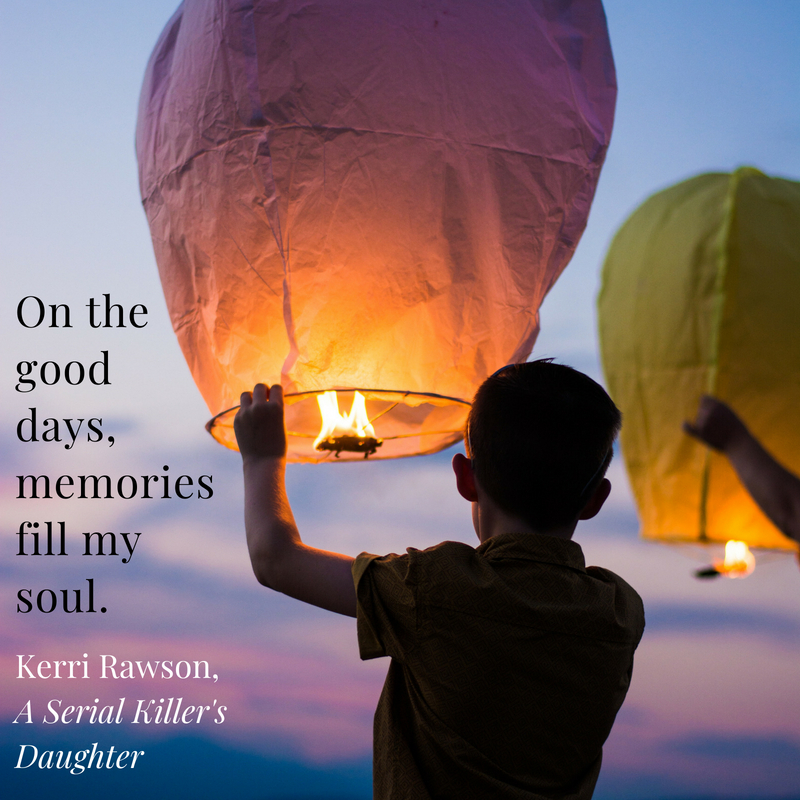 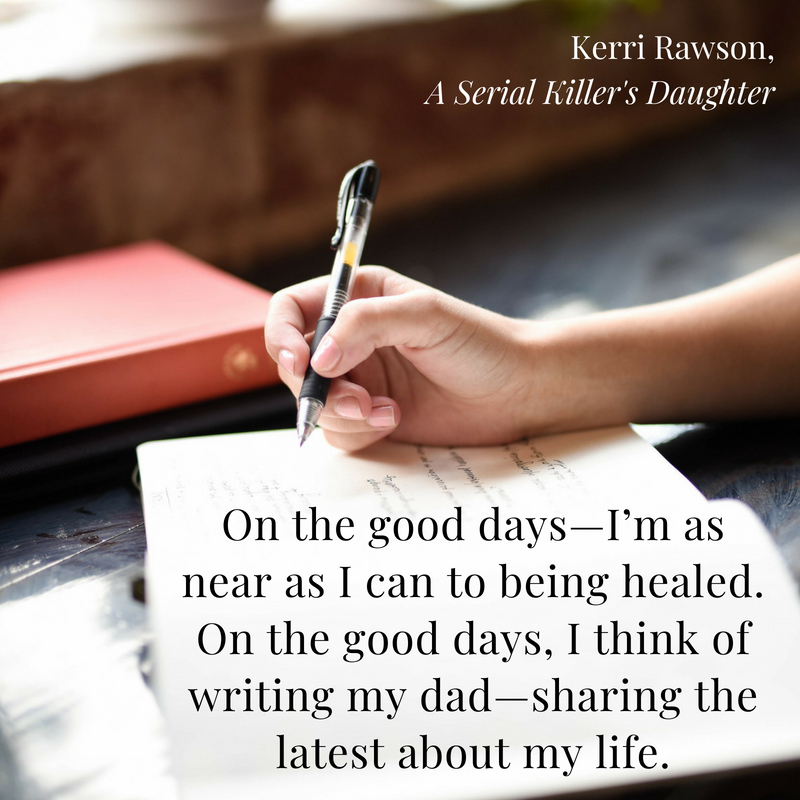 Written with candor and extraordinary courage, A Serial Killer's Daughter is an unflinching exploration of life with one of America’s most infamous killers and an astonishing tale of personal and spiritual transformation. 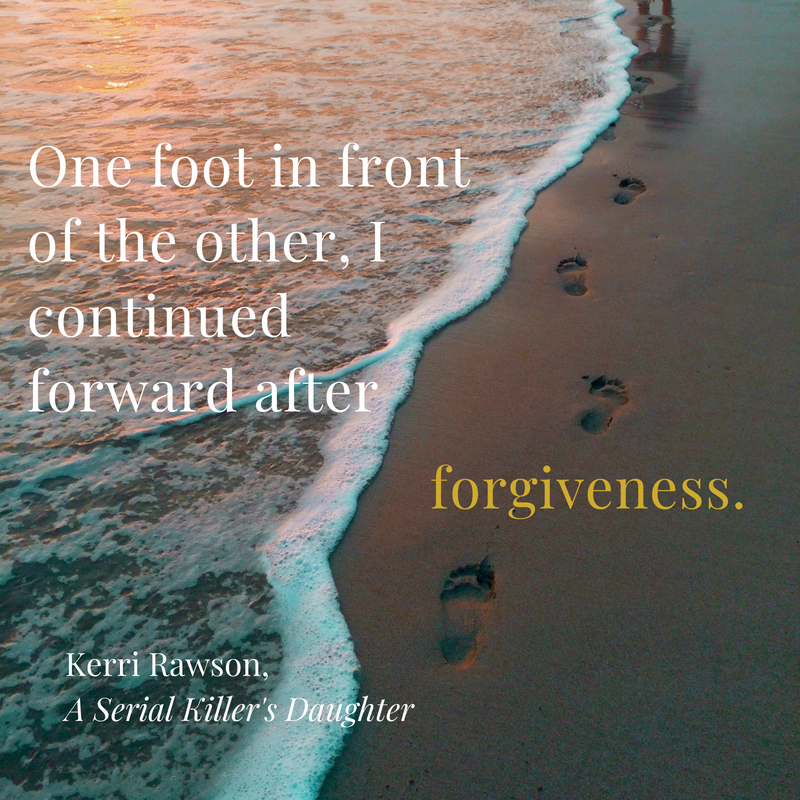 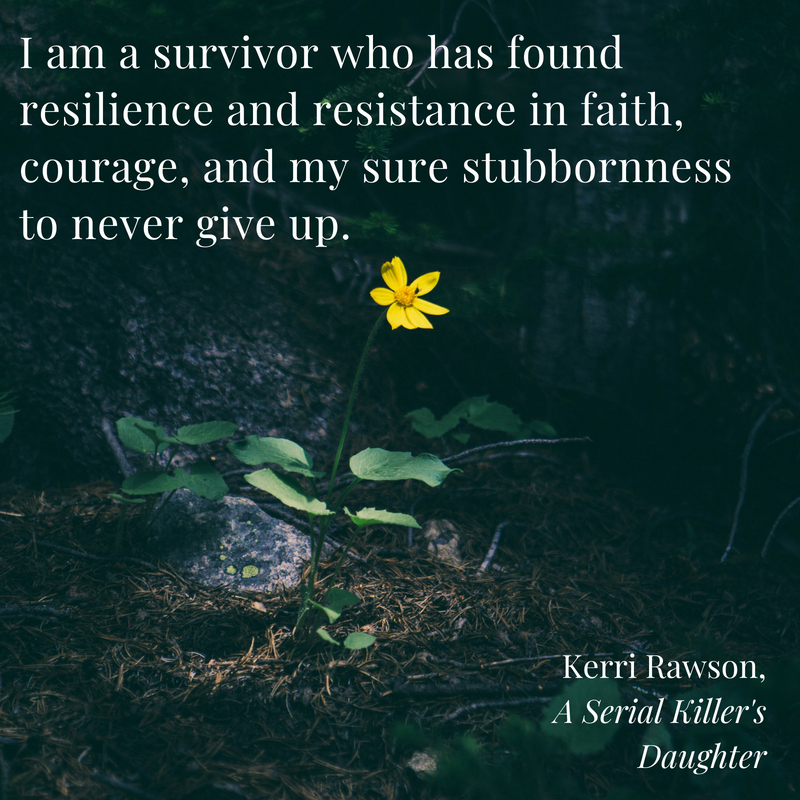 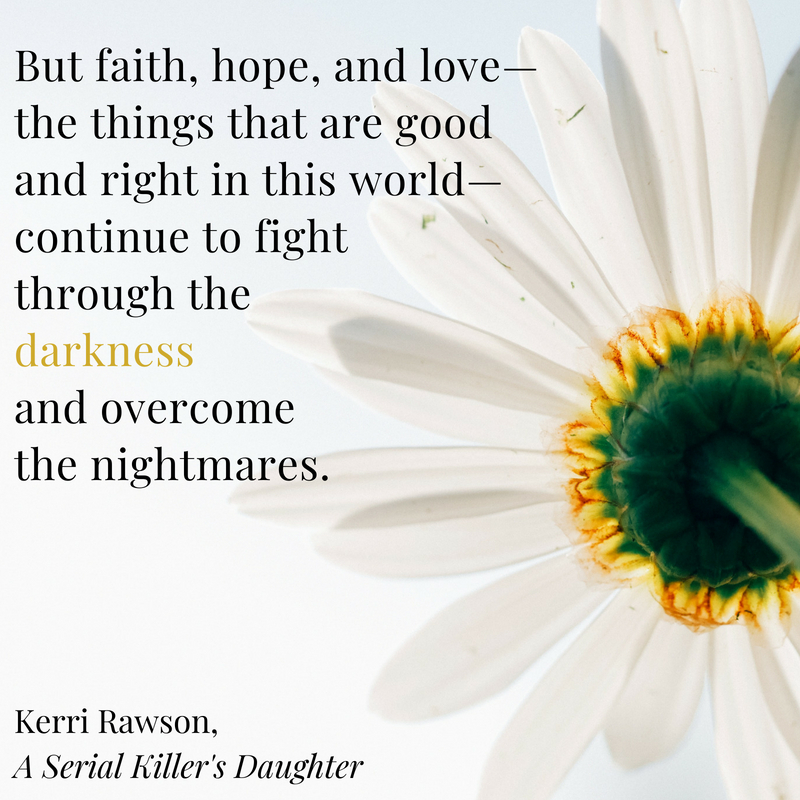 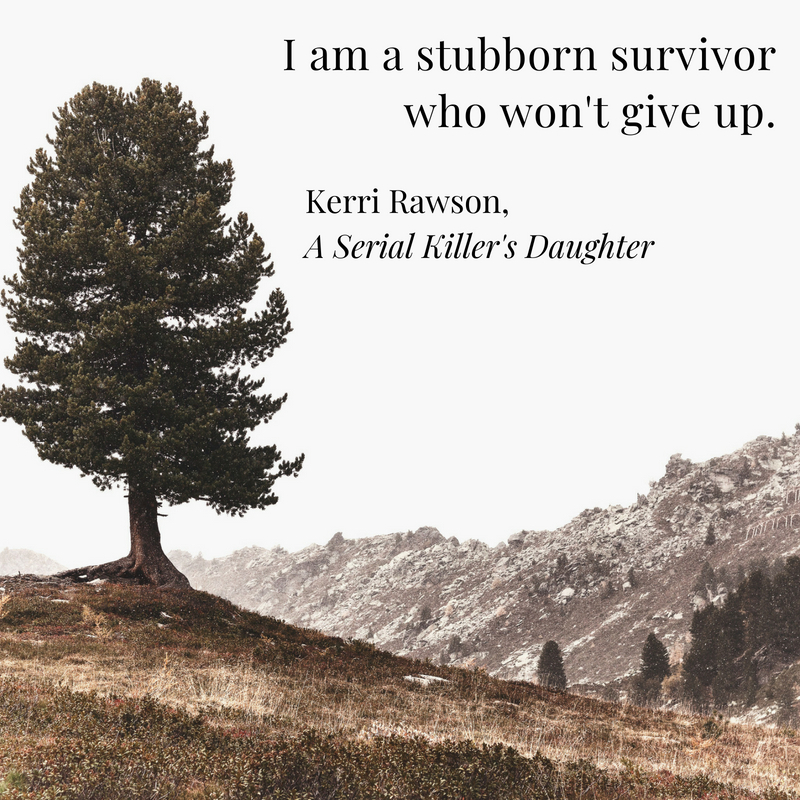 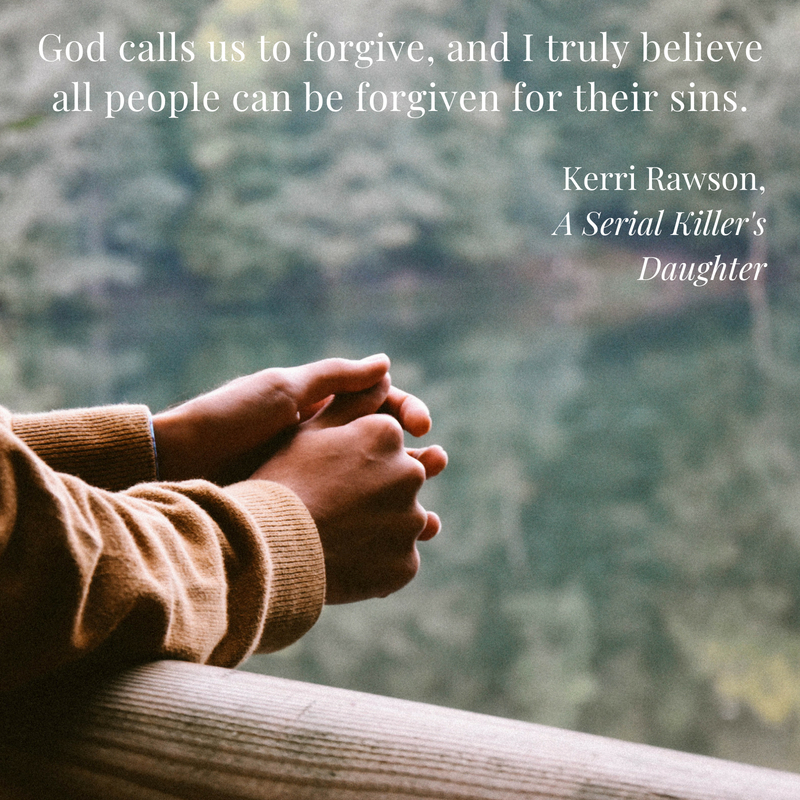 For all who suffer from unhealed wounds or the crippling effects of violence, betrayal, and anger, Kerri Rawson’s story offers the hope of reclaiming sanity in the midst of madness, rebuilding a life in the shadow of death, and learning to forgive the unforgivable.